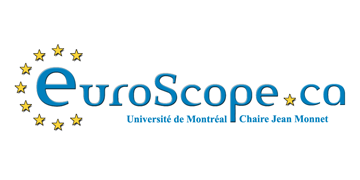 SCUE is an association created in 2016 by students from University of Montreal. 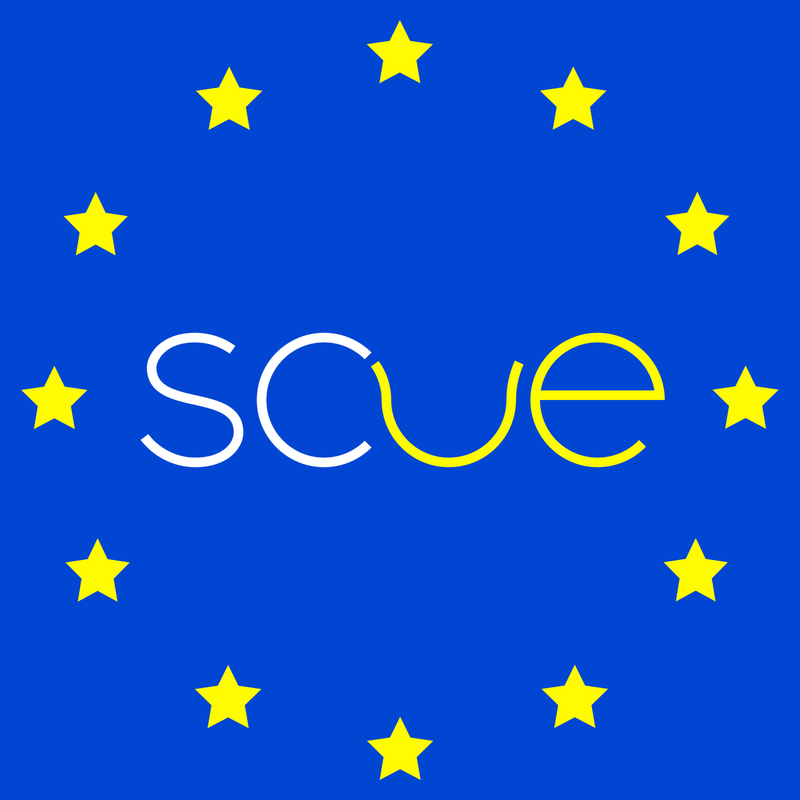 Every year, it offers to students from everywhere the opportunity to participate in meetings following the model of the European Union ministry Council. 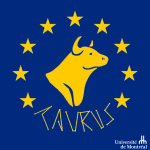 The objective of the simulation is to promote the European Union among students from different universities and CEGEPs (French and English-speaking), by organizing a simulation that will take place in French over four days. In order to allow as many people as possible to participate, we offer training on various key topics related to the program, while keeping registration fees low. During the simulation, which runs from 30 April to 3 May, participants take part, as “ministers of the Member States”, in debates and negotiations on the main European issues. – The creation of a Europe network between universities, associations, research centres, etc., working on European issues, so that students interested in Europe can enter into relations, work, reflect, debate, create, innovate and meet. 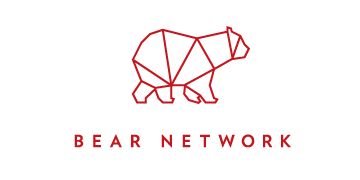 – The creation and maintenance of media channels and a website that will inform by means of posts and articles about European politics, culture and news. – The holding of events, such as conferences, 5@7, debates, etc., to promote and talk about Europe, in a political and cultural context. 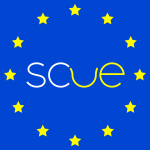 – Make the students’ voices heard in the European institutions through the creation of a European university commission within the European Union. 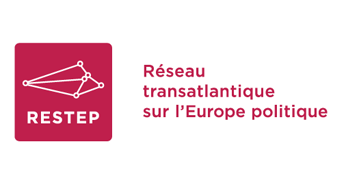 This association seeks to assemble and to talk about Europe, in an apartisan setting, which will allow broad exchanges and debates. Europe is a chance we want to share and discover.